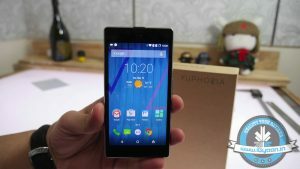 Yesterday, Micromax YU showed off its latest smartphone in India; the YU Yuphoria is another amazing product by the company. 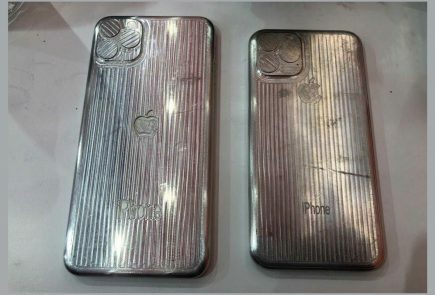 With the latest smartphone, YU is certain to cement its status in the smartphone domain. 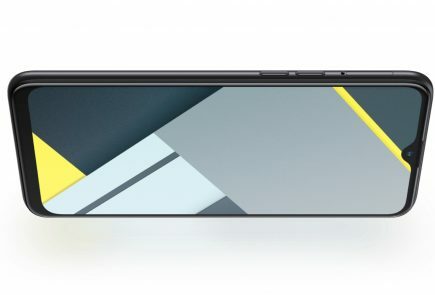 Yuphoria features a decent display of 5-inches with Gorilla Glass 3 protection. 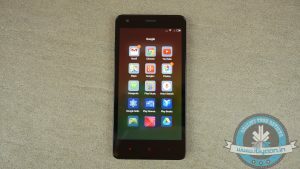 As revealed earlier by the firm, it packs a 1.2GHz quad-core Snapdragon 410 with Adreno A306 GPU. The RAM stands at 2GB with internal storage space at 16GB. 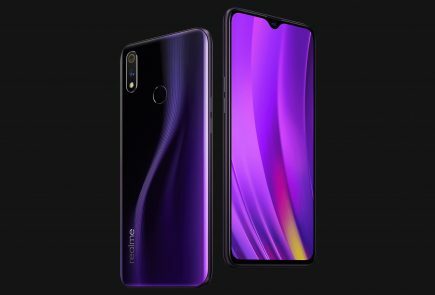 The best part is that all these specifications are available at an inexpensive price tag of Rs. 6,999. 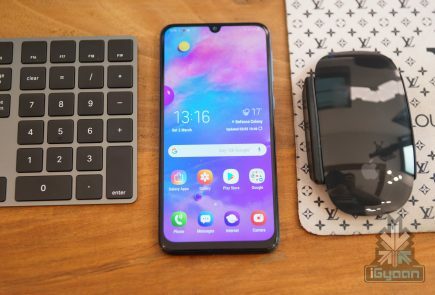 As you can see the table above, Yuphoria’s specs are giving a tough time to the best smartphones in the budget segment. It touts a Gorilla Glass 3 protection, which even the Rs. 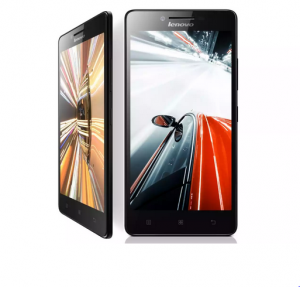 7,499 Lenovo A6000 Plus doesn’t have. It has LTE connectivity and runs on the latest Cyanogen 12 OS based on Android 5.0 Lollipop. 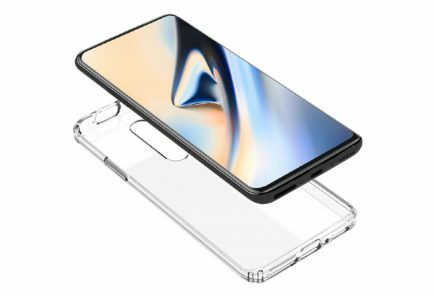 What isn’t mentioned above, is that the smartphone also flaunts a metal frame, which is rarely seen on smartphones in this category. Yuphoria clearly stands out of the pack, but we will only give our final verdict on its performance after an in-depth review. 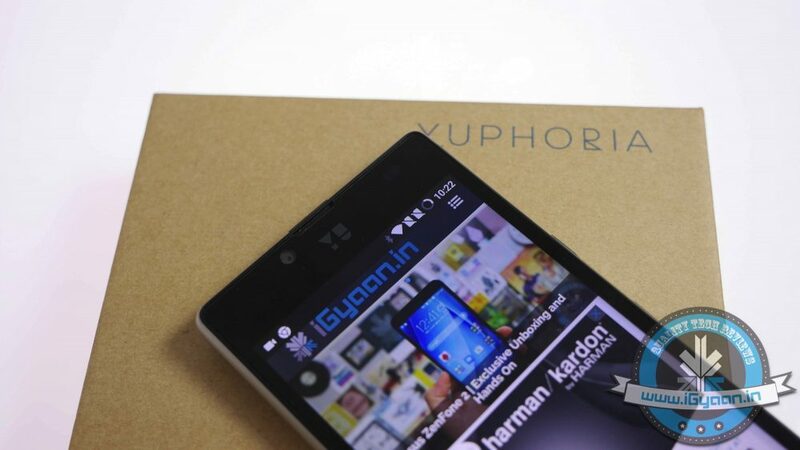 Stay tuned for that, till then watch our unboxing and hands on with the YU Yuphoria. 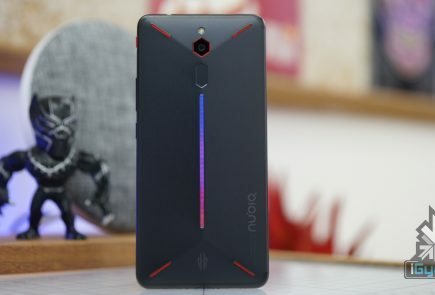 Seems to be a really good phone at an affordable price! Waiting for it!